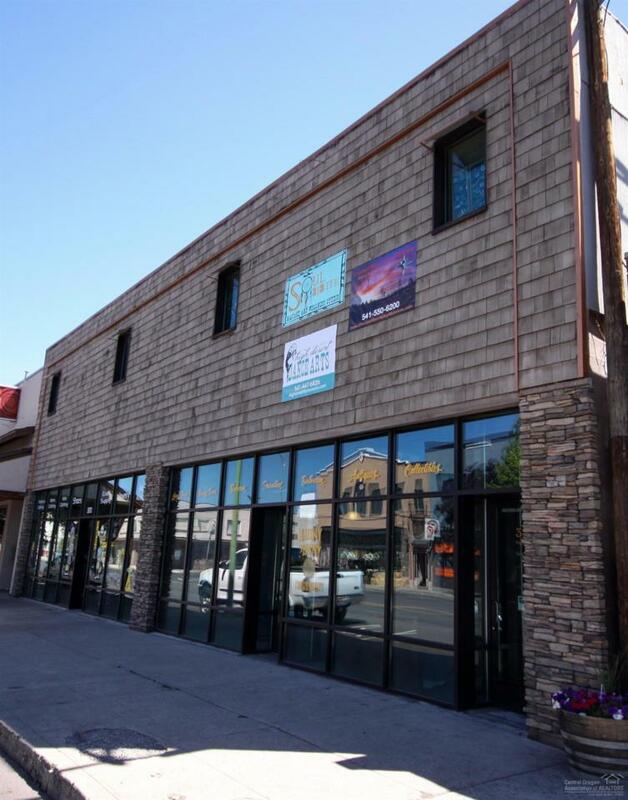 Excellent business opportunity in downtown Prineville. Over 13,000 sq. ft. of commercial space on Main Street with 2 existing long term tenants. Retail and office space. Street parking as well as city parking lot on east side of building.